John Legend's voice has come to Google Home devices. The southeast of the US state of Georgia is the backdrop for the new HBO documentary "Southern Rites," which the network announced Wednesday is to premiere on May 18. Two neighboring towns are fraught with racial tension in the southern state which once succeeded from the USA to defend slave ownership in a move which eventually led to the American Civil War. 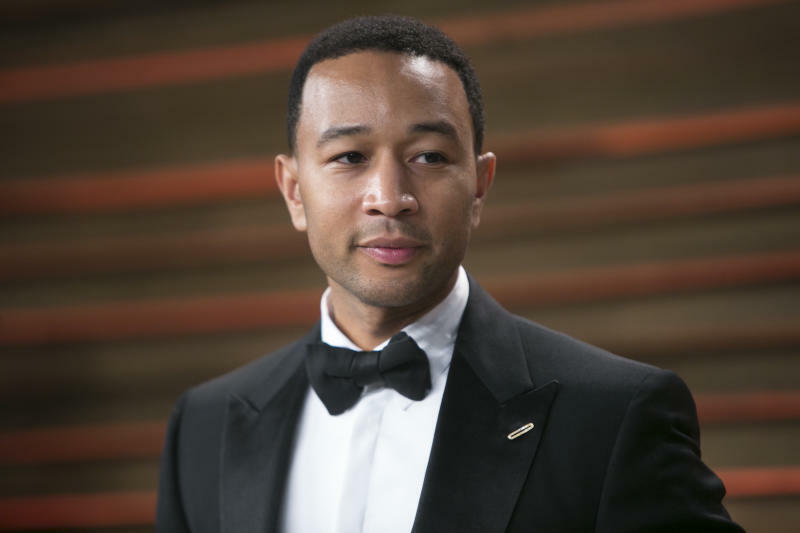 Musician John Legend is an executive producer along with Troy Carter and Mike Jackson. Acclaimed photographer Gillian Laub directs the 90-minute film, which takes an inside look at a segregated prom and the killing of an unarmed black man, two events that will have a profound effect on residents in the neighboring towns.